A quick view of the most influential metrics in Barrington. Barrington is a great place to call home, which is why Rich and his family have chosen to live there for over 20 years! It’s a quiet subdivision of Fairfax Station. 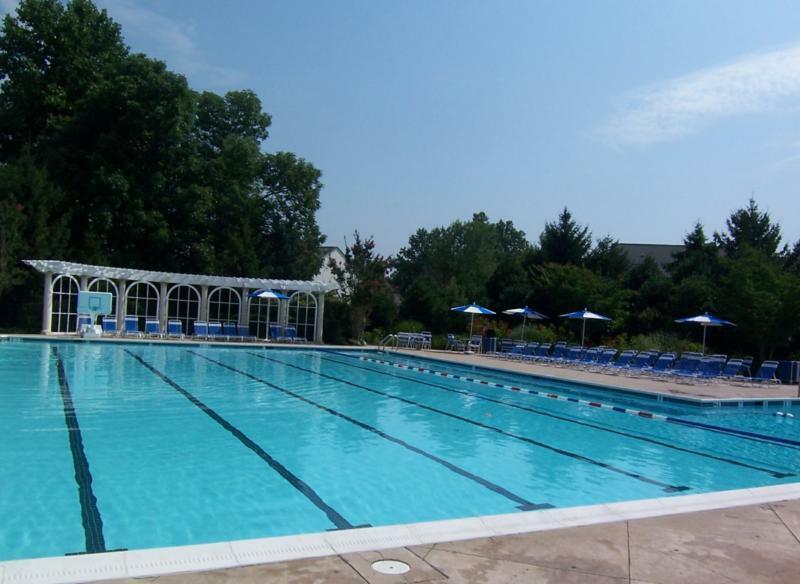 Located between Route 123 and Fairfax County Parkway, it provides both quiet and privacy with convenient access to commuter routes. Quiet streets forming a 1 mile loop, hiking trails, recreational facilities and the nearby lakes and parks provide residents the perfect setting to embrace a healthy, active, outdoor lifestyle. 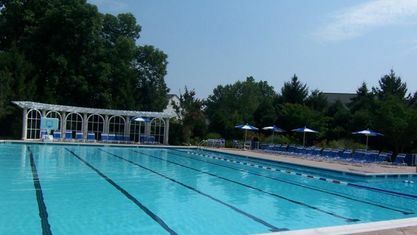 There’s plenty of green space with 3 lakes within walking distance including Lake Mercer and Burke Lake Park (with amazing amenities including campgrounds, golf course and a children's train, learn more here). Residents also have access to South Run RECenter featuring 182 acres of facilities and open spaces including sports courts and fields, trails, fitness room with state-of-the-art equipment and multipurpose rooms and spaces perfect for countless occasions. 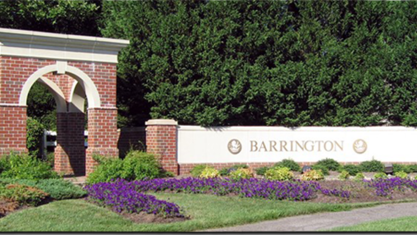 Barrington is a safe sociable area where neighbors become friends and friends become like extended family. There are approximately 475 homes in the community, most constructed in the 1980s and 90s by Stanley Martin, the Haddon Group, Winchester, Renaissance Building Inc and others. They are typically spacious 4-5 bedroom homes on quarter acre lots. The builders made a point to preserving mature trees, giving residents privacy. Local schools include South County Secondary School, Silverbrook Elementary, South County High School and others. 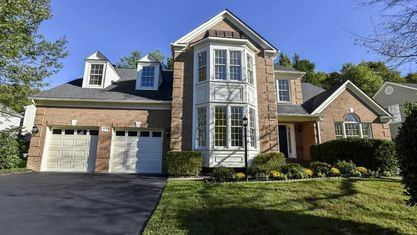 For assistance in finding the home of your dreams in beautiful Barrington, call local real estate agent Rich DiGiovanna at 703-690-1891 today. 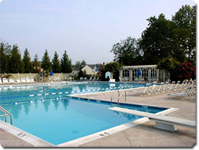 View our selection of available properties in the Barrington area. Check out the latest demographic information available for Barrington. 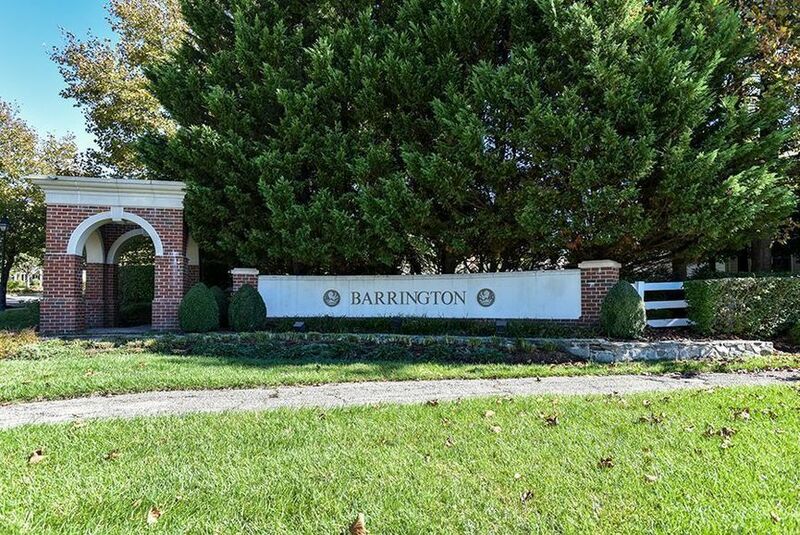 Get to know Barrington better with our featured images and videos. Browse through the top rated businesses in the most popular categories Barrington has to offer.